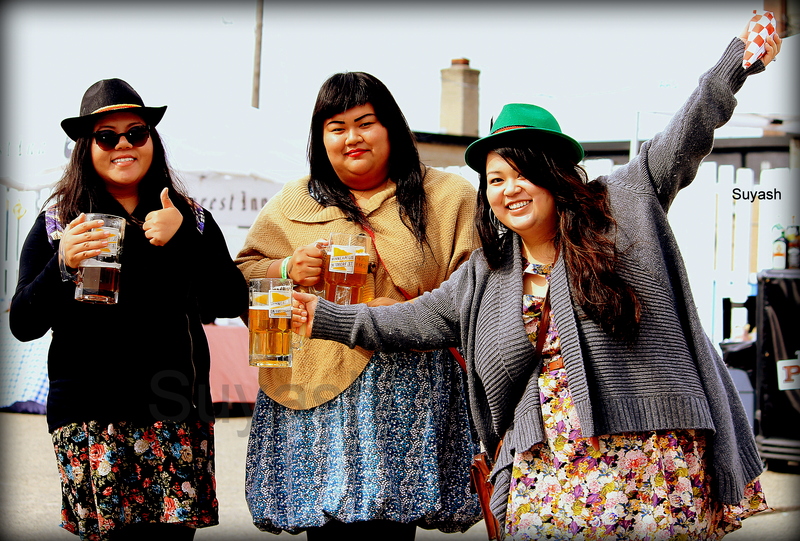 All these years, I longed to attend one of the most enticing festivals on the earth – Oktoberfest. And guess where I attended it for the first time in my life. Minneapolis. Hosted in the downtown Minneapolis, amidst tall skyscrapers, this Bavarian reproduction was debuting in the city. 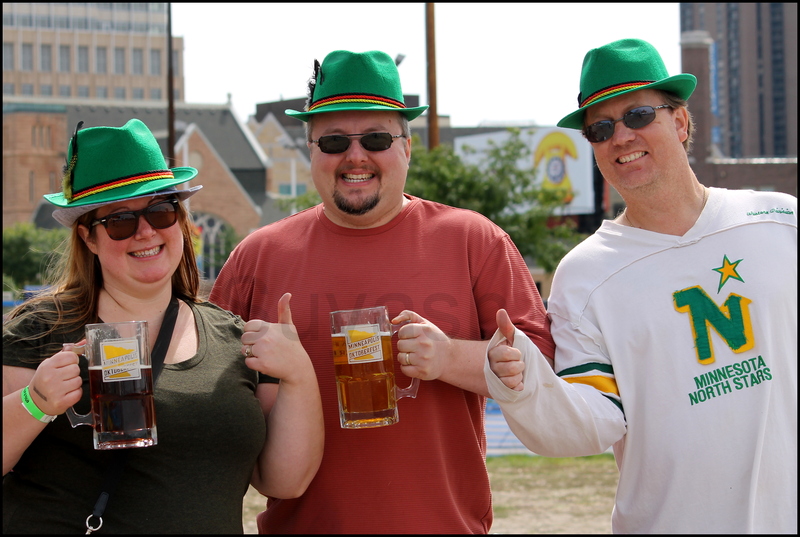 Though the traditional Bavarian Wiesn occurs for 16 days, Minneapolis hosted it for three days (12-14th Sep) with plenty to cheer for. And behold! I was there on Saturday. 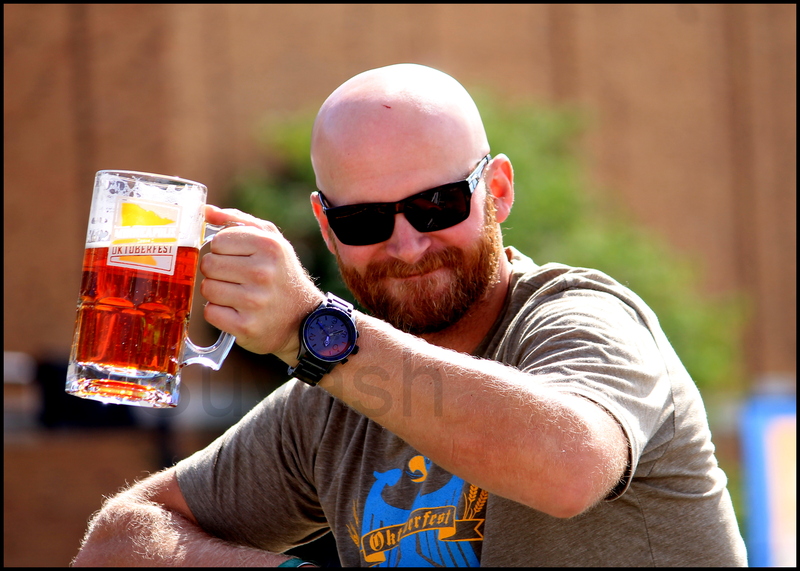 Straightaway, I went ahead and picked up my big chalice of beer – bliss or nirvana, whatever you call. Only after few gulps of Märzen had slithered past my esophagus, I realized this festival gonna be a hell lot of fun and entertainment (and intoxication, of course!). 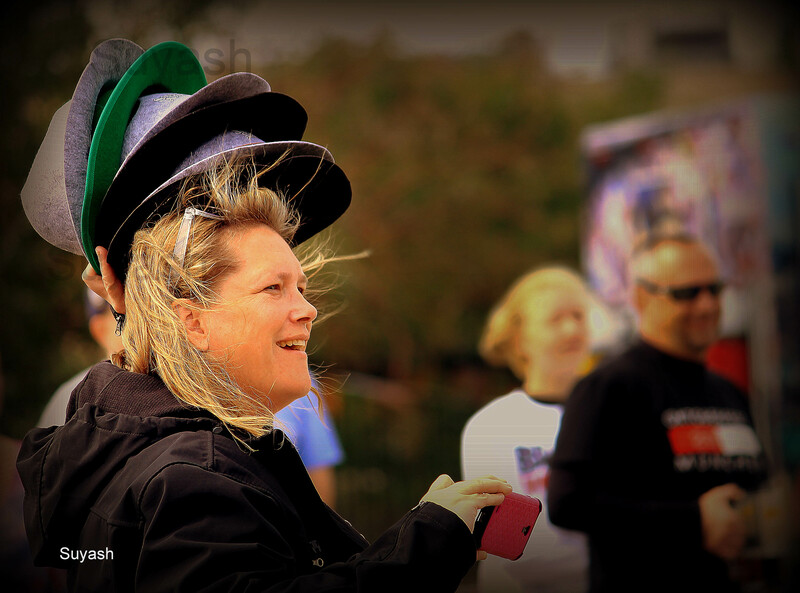 I put on the Tirolerhüte – the traditional hat with a tuft of feathers – and was instantly ‘irretrievable’ in the crowd. 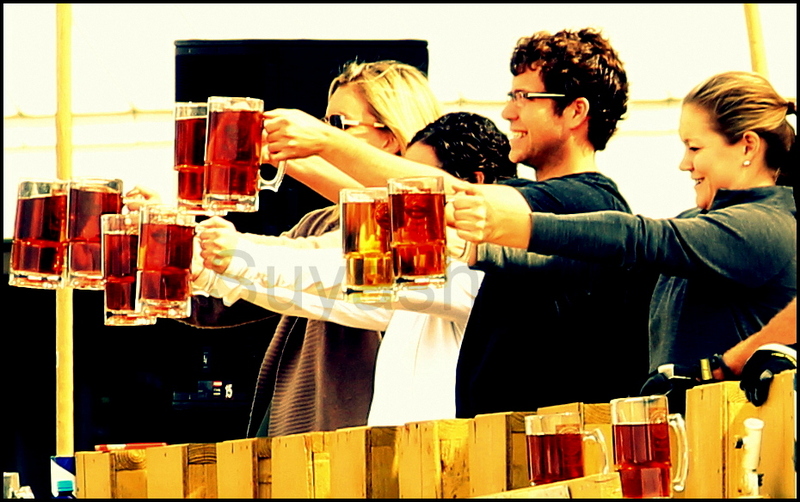 The signature event of any Oktoberfest is stein hoisting. 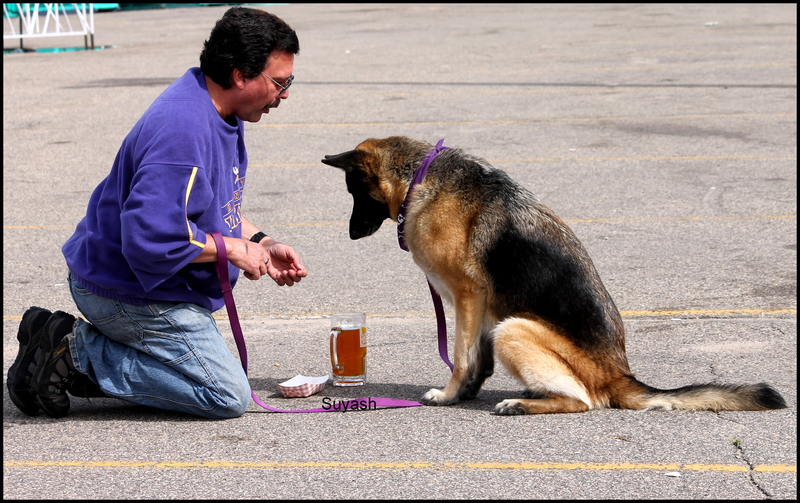 And Minneapolis Oktoberfest was no different. Holding two full one-liter steins with arms straight in front of you definitely requires some show of your muscles. City studs exhibited a ‘spirited’ performance and at the end of the competition, winners returned with a paid trip to Boston for two. I too tried my sinew but lasted less than a minute. What a shame! Probably, the motivation for me was bit feeble. How about felicitating winners with a lifetime membership of the brewery! Sounds better? Keg bowling promised celebration big time. The idyllic wooden barrels were replaced with their metallic counterparts, six kegs making a pyramid. 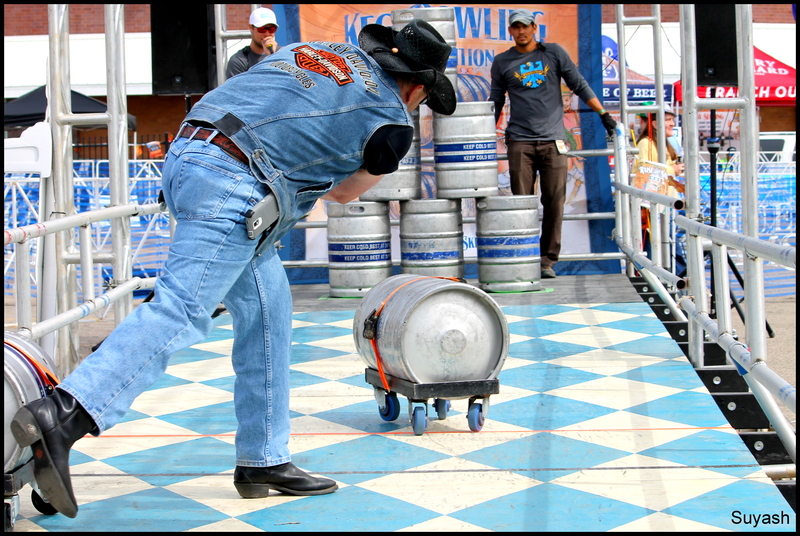 Whether you use strength or tickle your grey cells, keg bowling often saw contestants return with better maneuvers every time. And better wager, too. Add the kick of beer and the keg bowling proved to be one of my favorites on the perfect sunny day. Now that I had built up my appetite, I decided to sit under the VIP tents, and gormandize. There was plenty to choose from, including mouth-watering, authentic German food – sauerkraut, sausage, bratwurst, potato salads, and more. 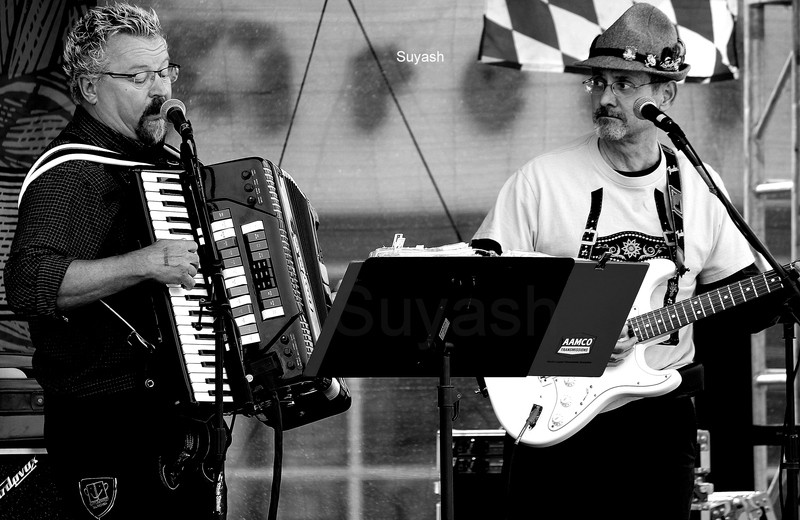 Local bands and Polka music had already set the tone for the perfect evening. Enough said. Now, let’s dance. Read here about another great local festival of Minneapolis. 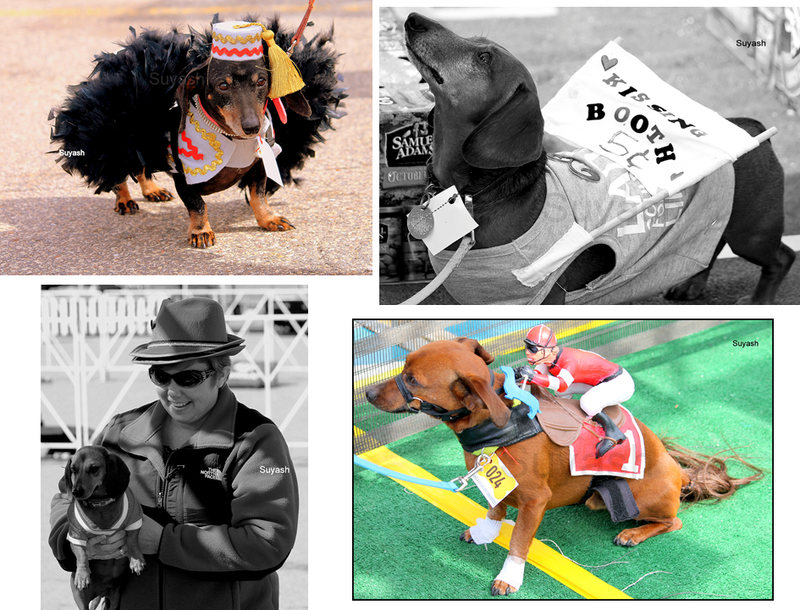 Sunday, once and for all, belonged to the Long Dog Derby – hunt for Minneapolis’ fastest dachshunds. (Check another Dog show of Minneapolis) Some wiener dogs seemed shy, few dominating and ready to take their competitors head-on, while few had an air of exuberance. But each one them was very adorable, in colorful attire. However, I had put my money on the wiener with a jockey – yes, the dog with a jockey. The day had ended but my thirst – well – quenched for now, somewhat. 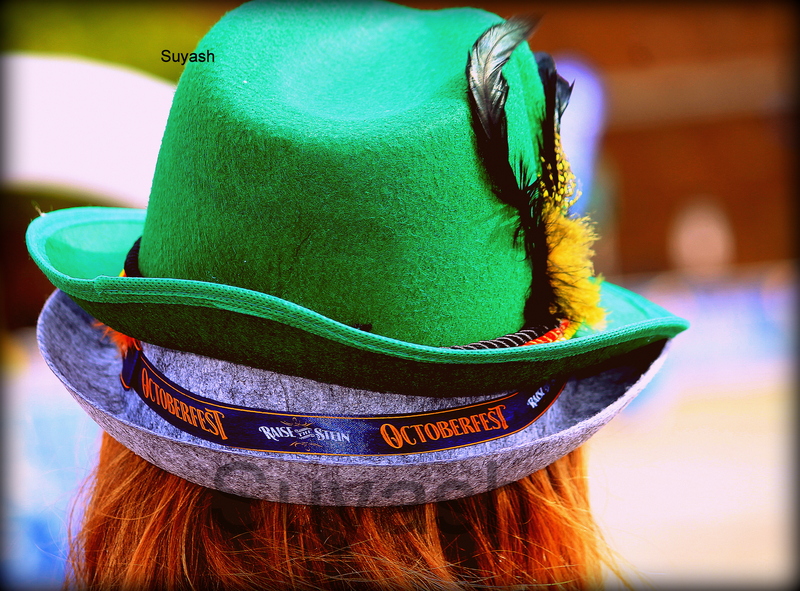 I wish next edition of Oktoberfest in the city features at least for 16 days, and more lederhosen and dirndl. Till then, Prost! Have you ever been to Oktoberfest in Germany or any other city in the world? Do share your experiences and moments with us. Read here what makes Minneapolis a very unique and interesting place in winter. 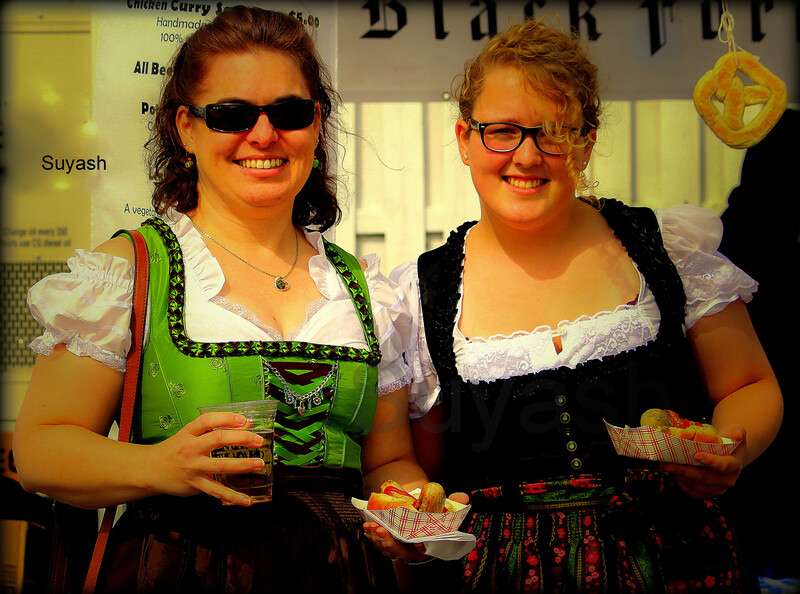 This entry was posted in Art & Culture, Events, Photography, Travel, USA and tagged Bavarian, German Festival, German Food, Keg Bowling, Lederhosen Dirndl, Long Dog Derby, Märzen, Minneapolis, Oktoberfest, Oktoberfest Minneapolis 2014, Polka Music, Tirolerhüte, Tradition and Culture, Wiener Dog, Wiesn Germany. Bookmark the permalink. How cool that they host Oktoberfest at Minneapolis. Yes Aquileana. 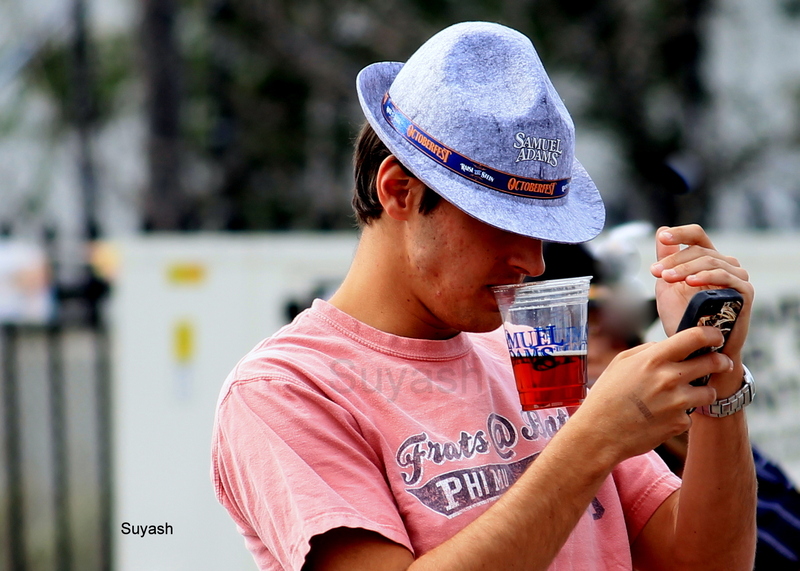 This was the first year for Oktoberfest in Minneapolis and i was lucky enough to know about it. Actually event for me is an occasion to click variety of photos, which make the events memorable for them. Next year, when i attend Oktoberfest in MPLS, lets go together. What say? You are most welcome. Will surely share info when we come across. Not much idea on food and drink, still to explore MN. But as far as events are concerned, yes we keep exploring and hopping. 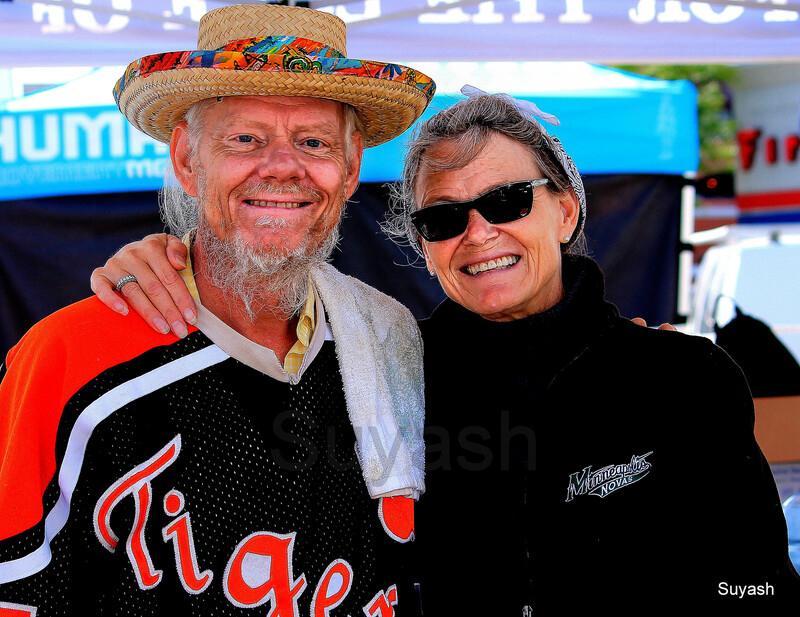 And to meet nice people is always so much fun.